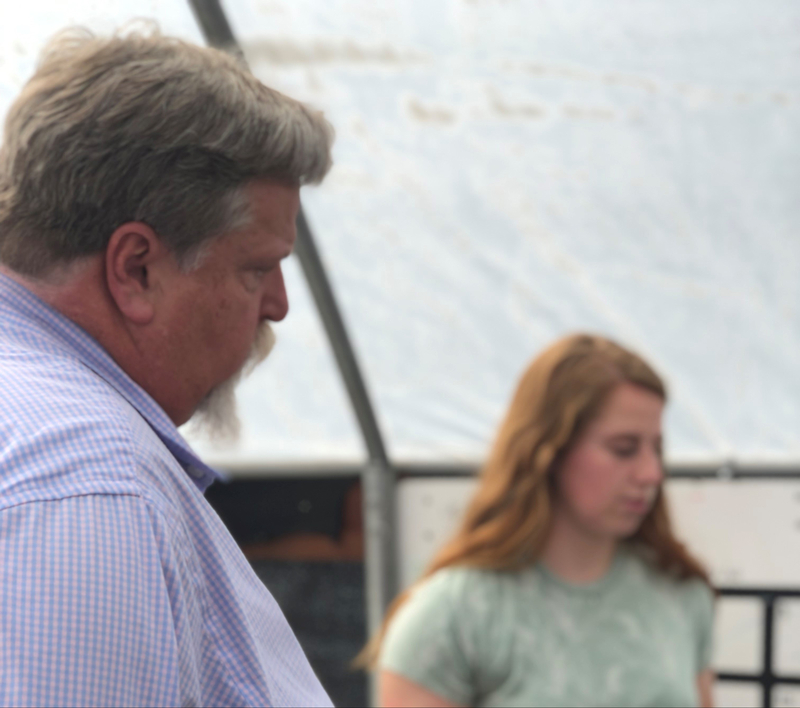 “I asked her one question, and she helped me understand the entire germination process.” On his grant visitation, CTA District D Board Member Mike Patterson was delighted by student Kelsey McGowen’s level of engagement and depth of knowledge of all the science students who built and now maintain a Biosustainable Greenhouse using a 2017 CTA Institute For Teaching grant. It was evident that students honor their limited greenhouse time, as students were working on water filtration issues, feeding and checking the tilapia tanks that produce the plant fertilizer, and harvesting the crop that will be delivered to the culinary arts classes for delivery and consumption. 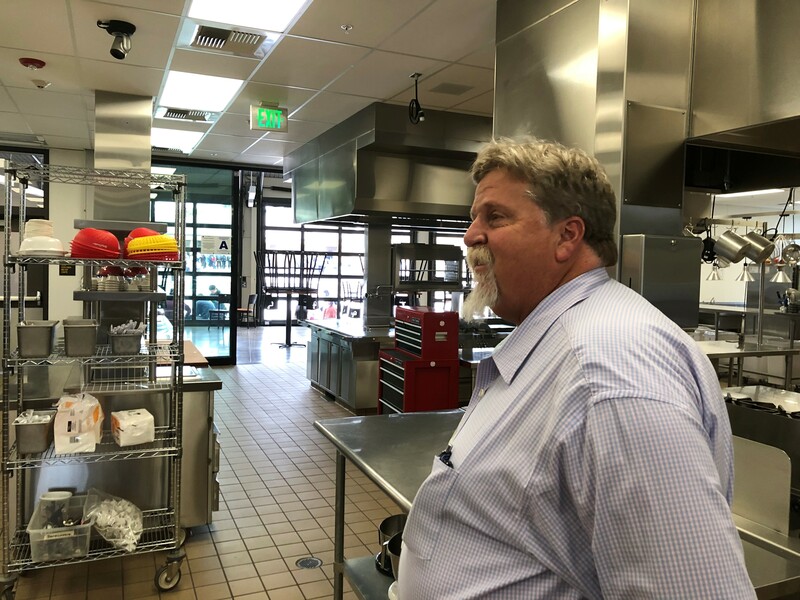 The last portion of the visit included a trip to the school’s culinary arts facility where future produce and tilapia will supply the local community food pantry and the classroom. CTA’s Institute for Teaching is pleased that grants are taking hold across the state, and where it has been adopted, Teacher Driven Change is making a difference for educators and students. Previous Entry Why is Betsy DeVos Protecting Abusers?